You have discovered Radio RaBe 95.6 FM and wish to hear more internet radios? On hit-Tuner.net you can find very easily radio stations according to your wishes! As far as we are informed sends the radio station Radio RaBe 95.6 FM from the country Switzerland. 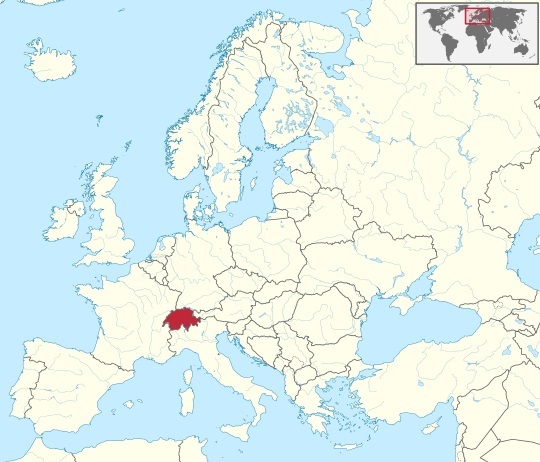 More Info: Switzerland is a federal parliamentary republic consisting of 26 cantons, with Bern as the seat of the federal authorities, the so-called Bundesstadt. The country is situated in Western and Central Europe, where it is bordered by Italy to the south, France to the west, Germany to the north, and Austria and Liechtenstein to the east. 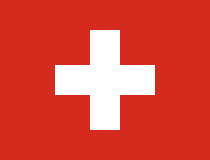 Switzerland is a landlocked country geographically divided between the Alps, the Swiss Plateau and the Jura. While the Alps occupy the greater part of the territory, the Swiss population is concentrated mostly on the Plateau, where the largest cities are to be found.